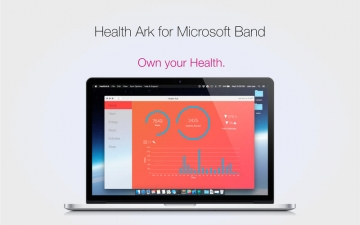 [値下げ] Health Ark for Microsoft Band | Mac App Storeのアプリ検索・ランキング BuzzMac! - Data Export: Export your data to CSV and share, analyze and manipulate it in unique and unexpected ways. 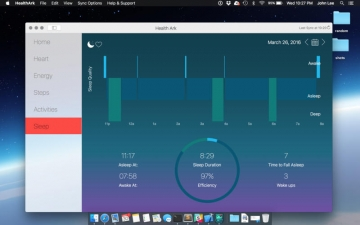 - Calendar Sync: Sync your activities into your calendar. 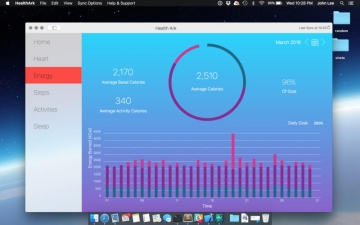 - Quick View: View your daily goals directly from your task bar. 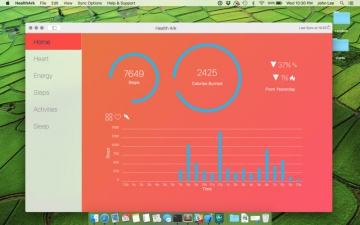 - Smart Stitch: Stitch data together from unique wearable devices (e.g. Microsoft Band and Fitbit).